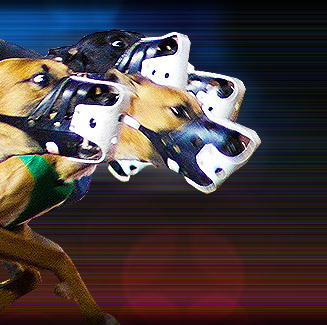 Pelaw Grange Greyhound Stadium has an excellent running surface and superb facilities which make this stadium the premiere independent greyhound stadium in North East England. Pelaw Grange Greyhound Stadium is a family owned independent greyhound stadium. The McKenna family has owned the stadium since January 1965. It is now managed by Jeff McKenna. Pelaw Grange Greyhound Stadium is located at Drum Road, Chester-le-Street, Co. Durham, England.